Do You Invest Enough Time In Yourself? Continue reading "Do You Invest Enough Time In Yourself?" Continue reading "November Monthly Reiki Boost"
Continue reading "Mid-Month Dash of Empowerment|Take Great Comparison Notes"
Continue reading "Dose Of Empowerment|Compliment More, Compare Less"
Continue reading "Mid-Month Dash of Empowerment|Show Up Before You’re Ready"
Celebrating the live launch of my website! 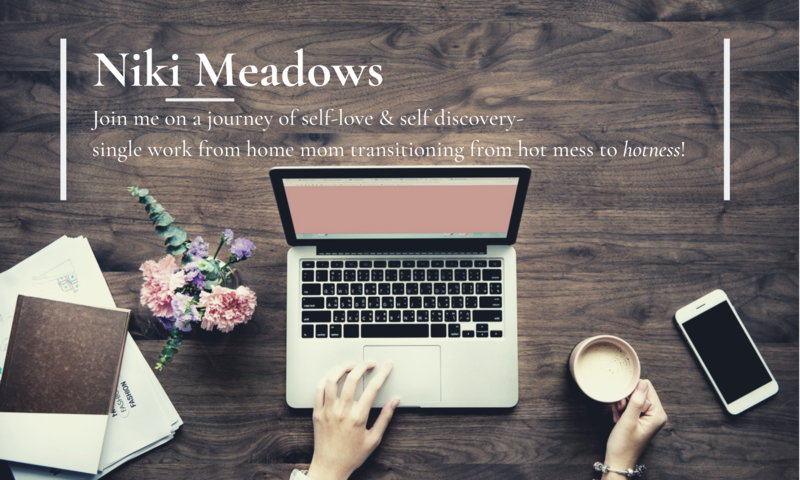 Welcome to Niki Meadows! Continue reading "Dose of Empowerment|True to Yourself"